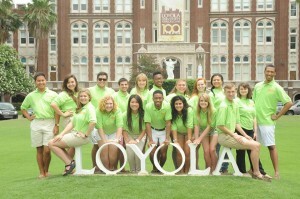 Finally, the season the Krewe Leaders and incoming first years have been waiting for- New Student Orientation! 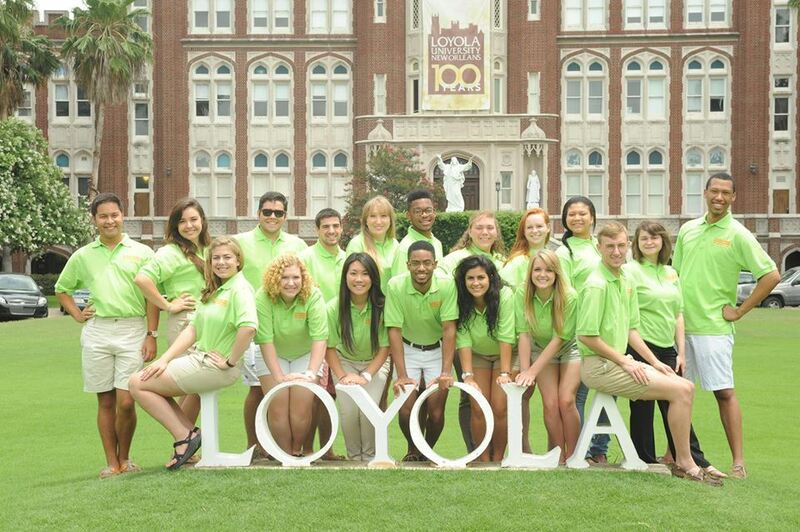 The New Student Orientation Coordinators, Blaine and Sarah, are guest posting this week about the upcoming orientation season, providing some information for our new students that will be essential to their time at Loyola. Read on! “Hey y’all! We’re Blaine and Sarah, your New Student Orientation Coordinators. For many students coming to orientation, there are so many questions to be asked in just a short amount of time. When do I find out my roommate? How do I pay my tuition? When are we going to eat?! If you’re asking yourself any of these questions, you’re not alone! But don’t fret; we’ve been working hard to make sure everyone is prepared to answer all your questions and more. Even though these questions are important, we’ve come up with a few things that might not get covered during your first few days at Loyola! 1. Restaurants in walking distance: Urbanspoon has a great feature to find restaurants by neighborhood, so a quick search for restuarants uptown will bring you enough options to last a whole semester! 2. Utilize Tulane’s services! Tulane has a barber AND an Apple store. Explore our neighbors’ campus and maybe even make some friends! 3. There’s ALWAYS something to do in the city, but sometimes it can be a little overwhelming to know when and where things are happening. Luckily, http://www.neworleansonline.com/calendar/ has a comprehensive calendar for us to enjoy! 4. LUPD is really helpful: Have a flat tire? They can help. Locked your keys in the car? Call them! Scared to walk back to your car or res hall at night? LUPD will send someone to help. Orientation is a great time to make new friends, explore campus, and see all the great things in store for the next four years. Don’t be afraid to ask questions and see what’s going on! What are you most excited about? From myself and all the Orientation staff, we can’t wait to see all the new students! Welcome to the PACK!